Abu Dhabi has included Hindi as the third official court language, alongside Arabic and English, in an attempt to improve access to justice. Indians are the largest expatriate community in the UAE with more than three million living in the emirates. The decision will, therefore, especially benefit a large chunk of Indian workers as most come from Hindi speaking central and north Indian states. 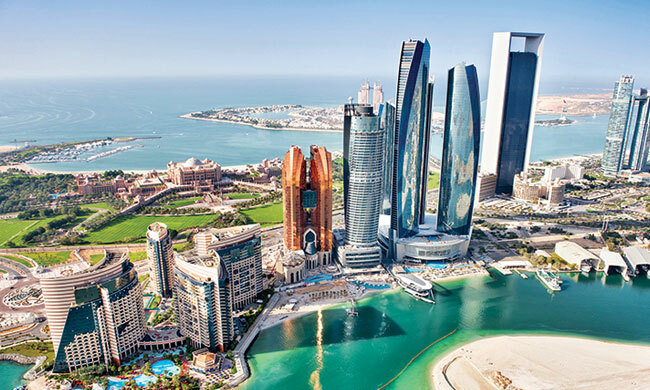 The move follows a decision taken in November last year, as a part of the bilingual litigation system requiring plaintiffs to translate court documents into English in all civil and commercial cases lodged in Abu Dhabi courts if the defendant does not speak Arabic. This will also require the Abu Dhabi Judicial Department (ADJD) to allow filling of interactive forms of statement of claims filed before courts in Hindi. Yousef Saeed Al Abri, undersecretary of the ADJD explained that the adoption of multilingual interactive forms is aimed at promoting judicial services in line with the plan Tomorrow 2021, and increasing transparency of litigation procedures. "This is in addition to facilitating registration procedures to the public through simplified and easy forms and raising litigants' legal awareness via interactive forms of the statements of claims, to ensure access to the legal materials related to the subject of the dispute,"
he was quoted as saying.